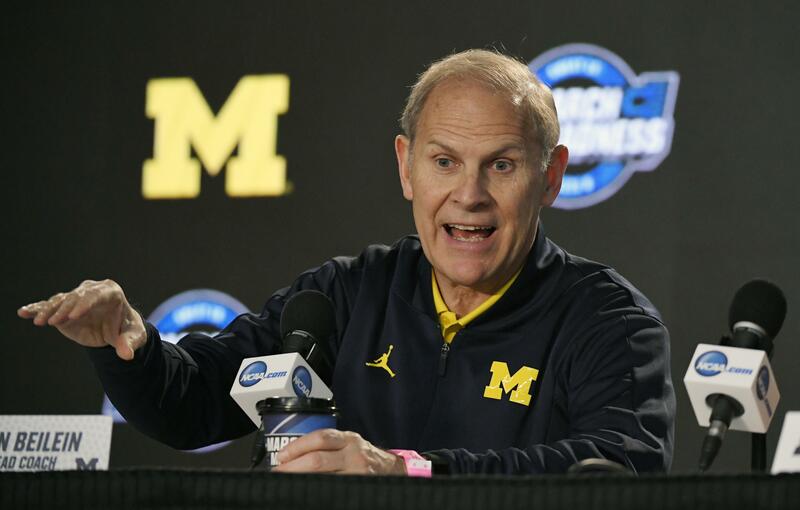 ANN ARBOR, Mich. – John Beilein says he was never offered the Detroit Pistons’ coaching job. Published: June 26, 2018, 4:11 p.m. Updated: June 26, 2018, 6:11 p.m.